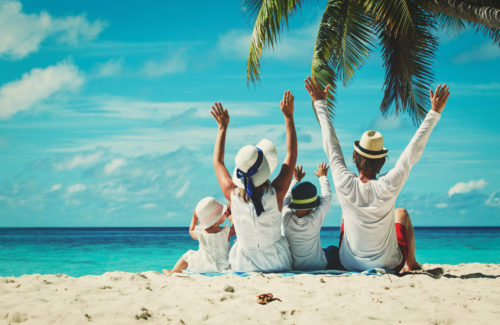 Here are reasons why you should take time off from planning your time off and leave the future of your vacation to a Cruise Planners Travel Advisor. We offer expert advice and personal service that you can’t get from a dot-com. As an American Express Travel Representative, we offer American Express card member benefits such as Pay with Points. Plus, our top producer status with the best suppliers in the industry ensures you’ll get the most unique travel experience at a competitive price with exclusive vacation packages, low fares and special amenities. 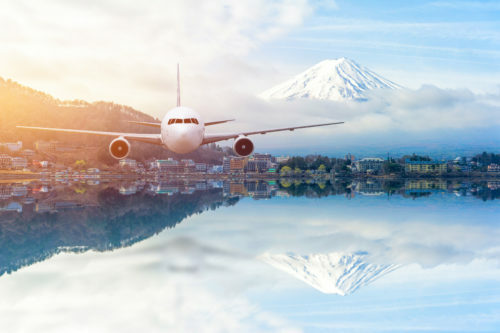 We have your best interest at heart, and provide a one-stop travel experience by handling rental cars, air arrangements, tours and excursions, accommodations, sports events tickets and so much more. There are literally hundreds of details that go into every trip. We’ll guide you through the entire travel planning process to deliver the right trip, book the best activities and provide you with our free Cruise Planners Mobile app to help you access trip details and special offers, share your trip and so much more. We have a pulse on the industry and have up-to-date information on what’s hot and happening in travel, and we’re here to help. No two travelers are alike. We leverage our knowledge, experience and partnerships to get you the best value at the best price for the trip that is right for you. Whether it’s a land vacation or an ocean or river cruise packaged with shore excursions, there’s only one way to start and that’s by calling your Cruise Planners Travel Advisor. Visit our booths at the D.C., Los Angeles, SF/Bay Area and Philadelphia Travel & Adventure Shows for exclusive show specials and a chance to win a free cruise for 2!